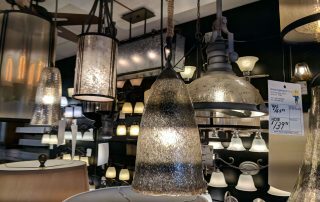 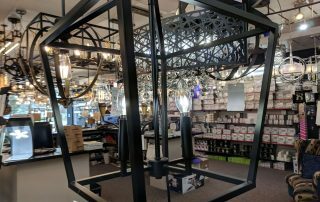 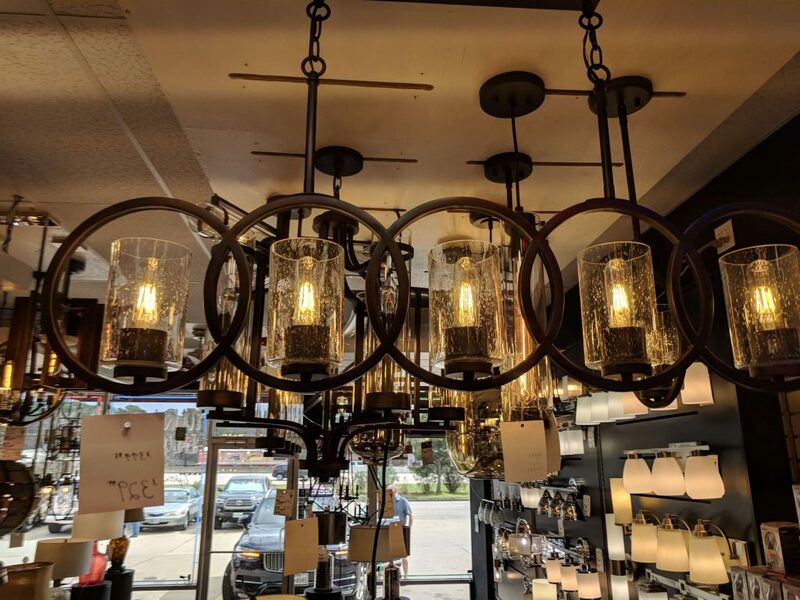 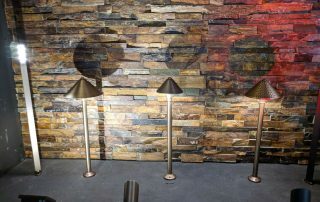 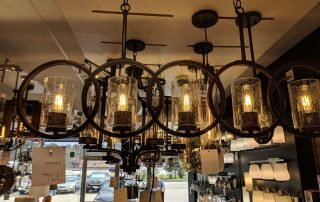 We are your neighborhood locally owned and operated lighting resource in Spring, The Woodlands and the greater Houston area. 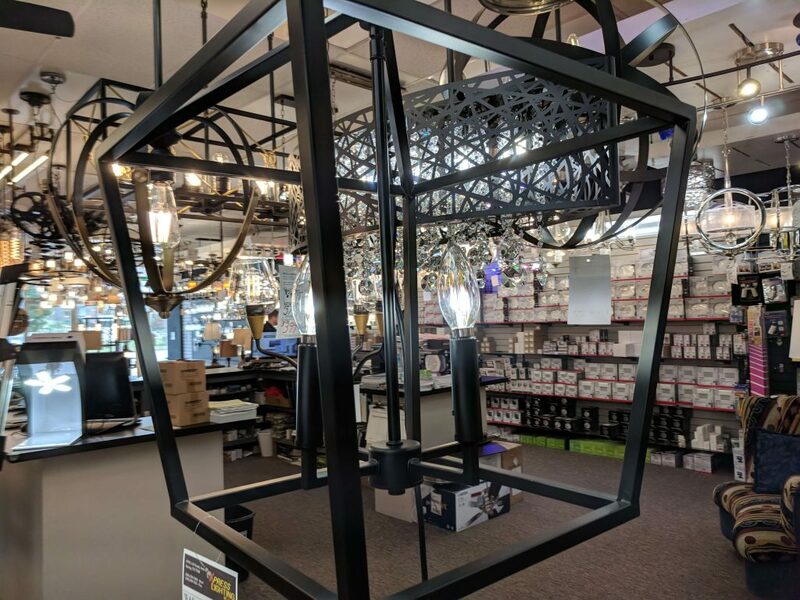 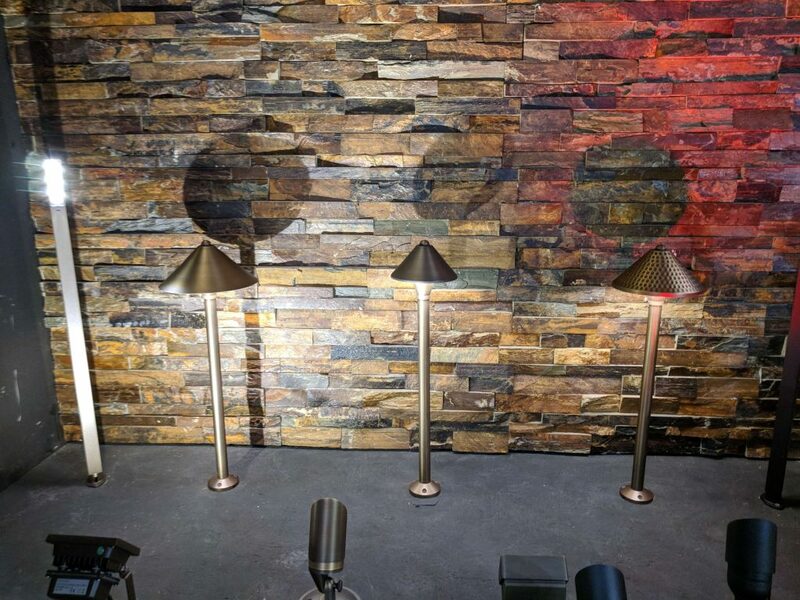 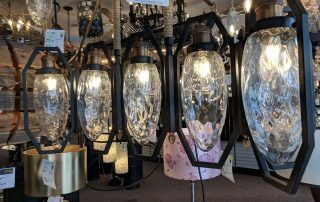 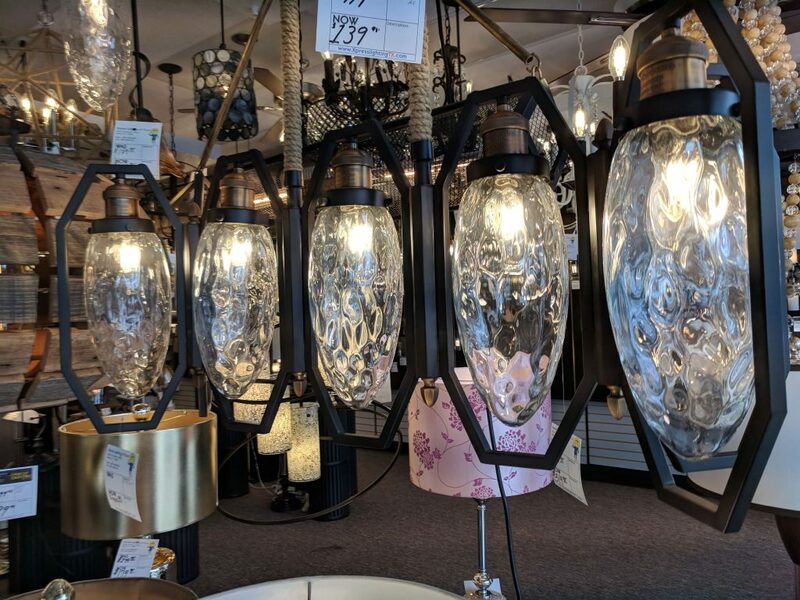 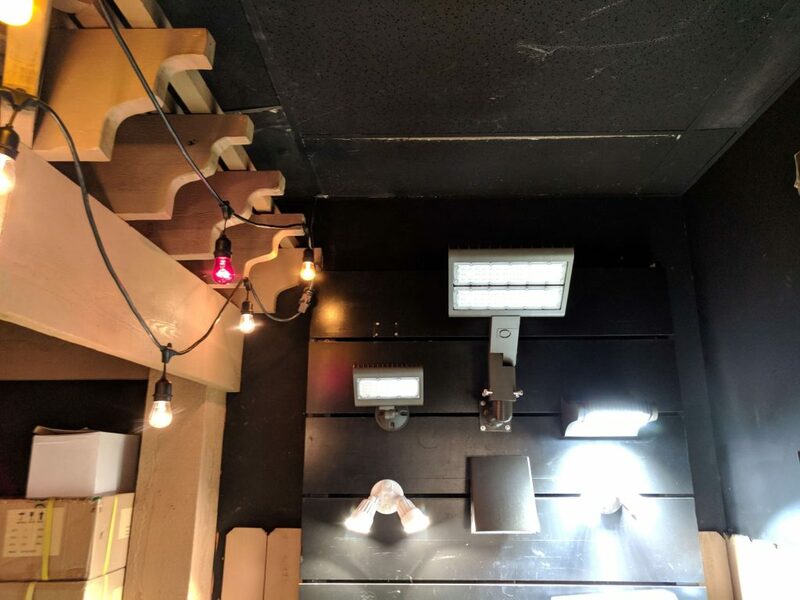 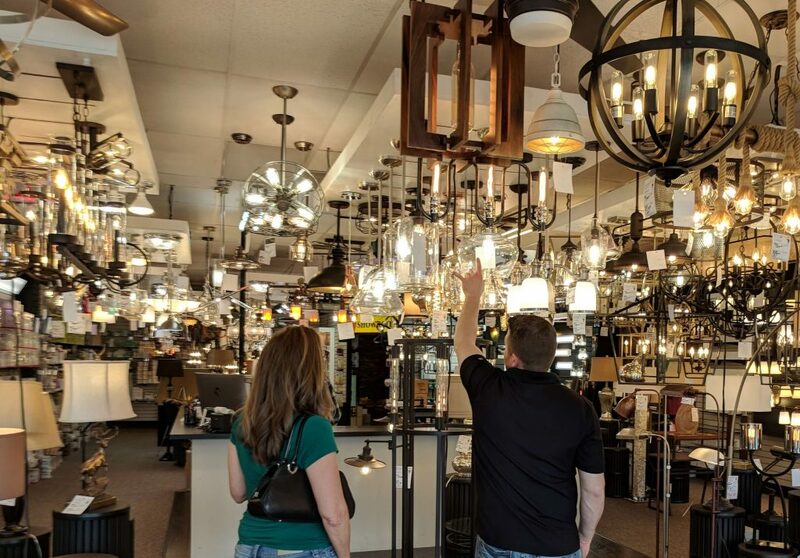 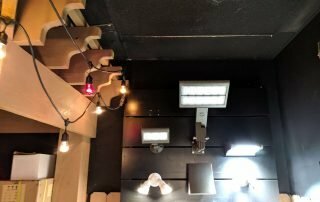 For over a decade, we have served and provided lighting solutions to our community of homeowners, design professionals, electrical contracting professionals, local businesses and churches. 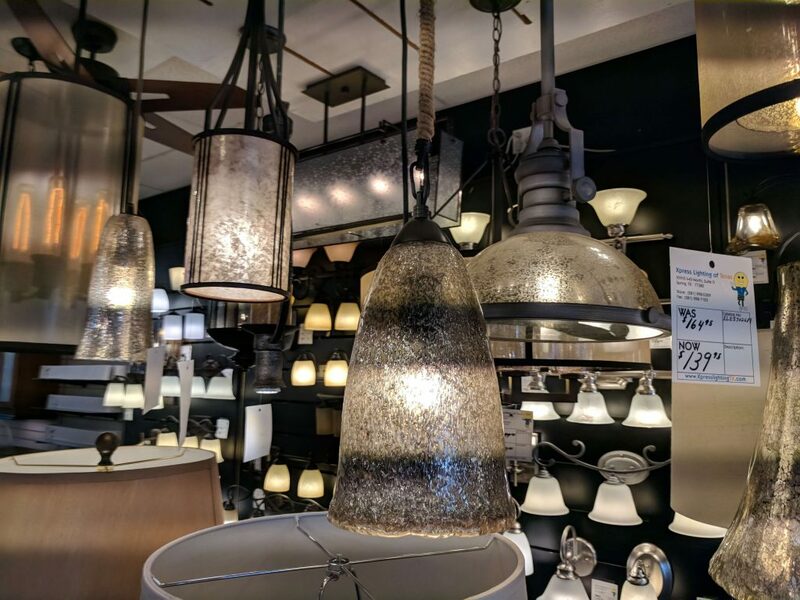 Our skilled and trained lighting experts are available and happy to help you with your residential and commercial lighting needs.